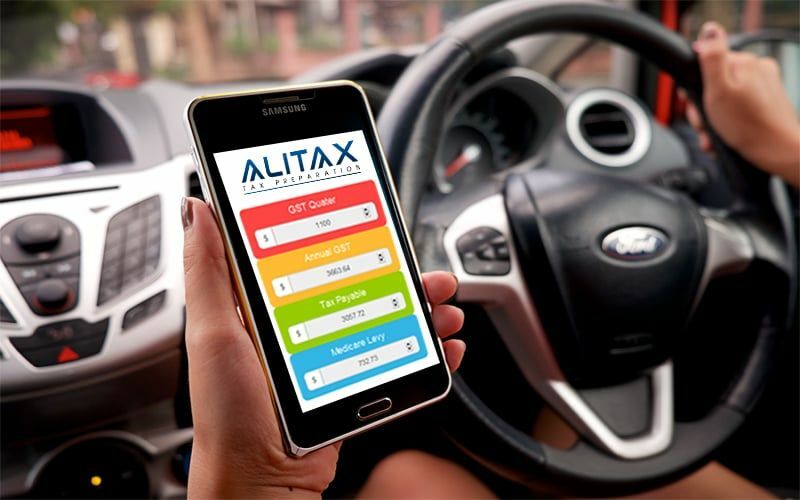 The Australian Tax Office (ATO), last year, declared that ride sharing is a form of taxi service and is maintained as an enterprise, thereby is eligible towards GST or Goods and Service Tax. Within its purview comes the Uber drivers who until now were set aside stating that Ride sourcing can be a form of an enterprise but the others who perform ‘taxi services’ or ‘ride sharing’ services only when they have the time for it, cannot pay a GST on the negligible income earned through fares. Also, keeping in the hindsight that any enterprise who has an annual income of more than $75,000 is expected to be registered under the GST, they were let loose. However, with the ATO guidelines on ride sharing which is not really in the favor for Uber drivers, have condemned ride sharing to be a part of services that are required to be registered under GST. Keeping this in mind, the new law requires existing Uber drivers to apply for an ABN or an Australian Business Number and GST simultaneously. GST taxes are a 10% of the total quarterly income from the enterprise in purview. In case of an Uber driver, the GST is charged on the total fare that they receive from the passenger and not after the third party fees as deduced. For example, if the Uber driver earns $110 for a ride, and Uber portal deducts 22$ as its fee, GST is still charged at the rate of 10% on $110 which is the initial payment made to the driver. Thus, for this example is it $10. The GST legislation in Australia for Uber drivers has been in dispute and the laws are still being challenged by the company. However, the Australian Tax Office or the ATO has declared it essential and has issued an irrevocable guideline for the time being! Need to know your exact saving?